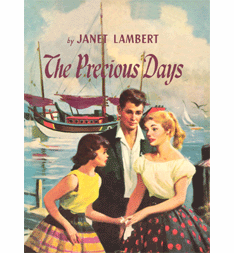 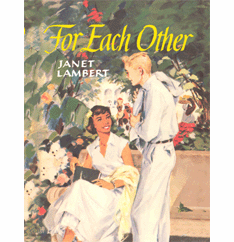 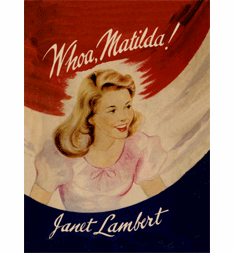 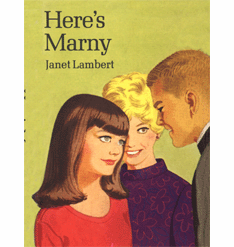 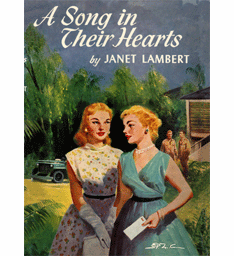 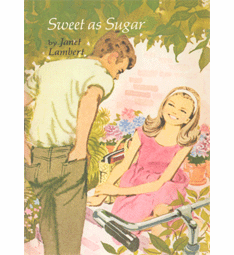 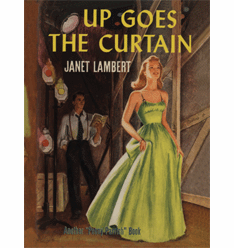 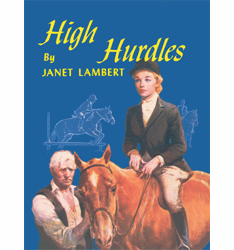 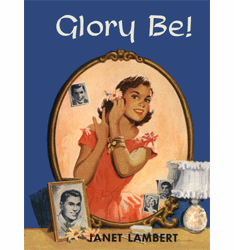 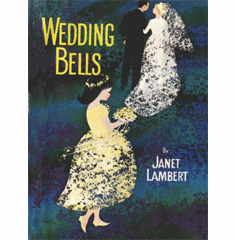 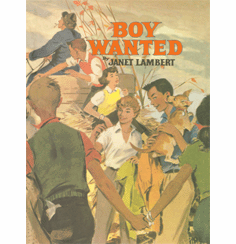 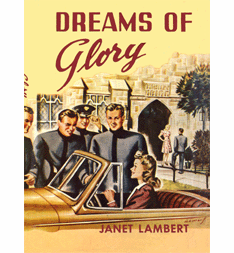 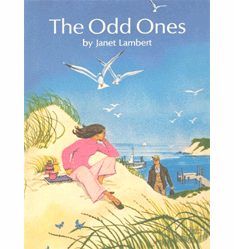 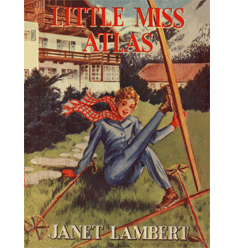 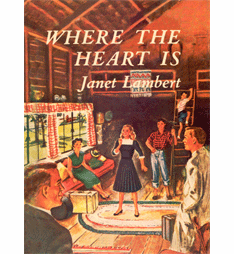 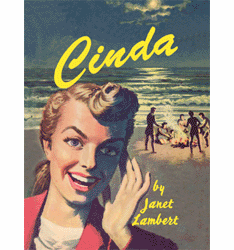 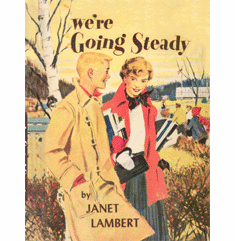 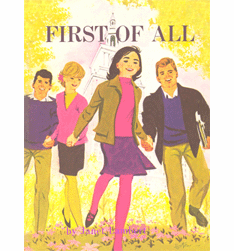 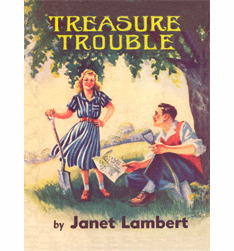 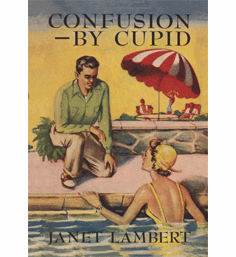 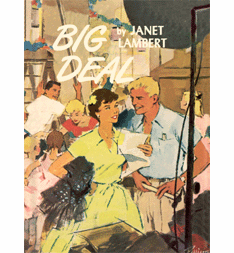 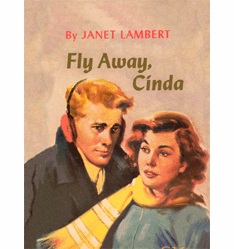 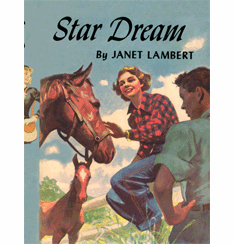 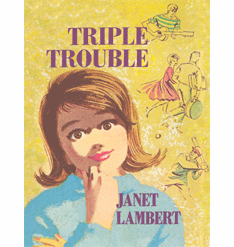 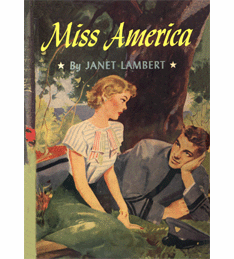 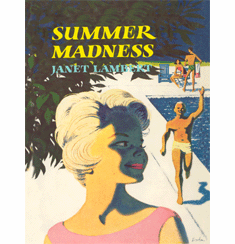 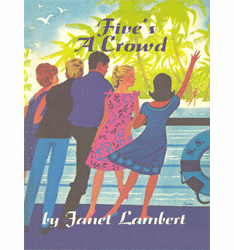 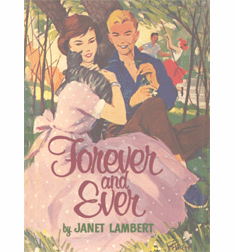 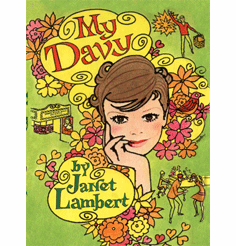 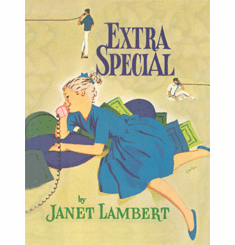 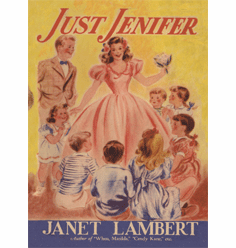 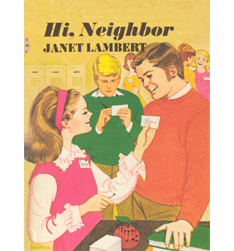 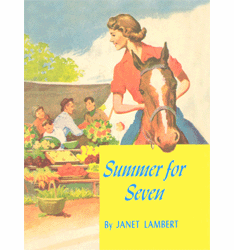 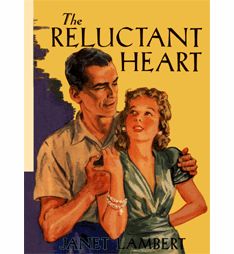 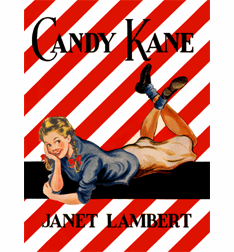 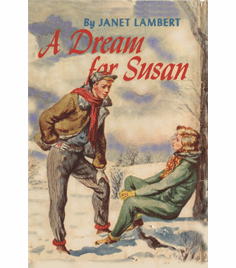 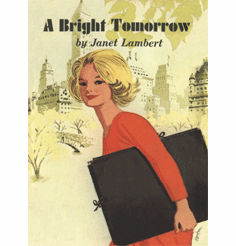 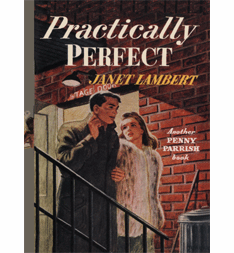 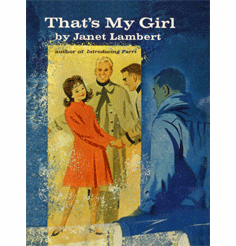 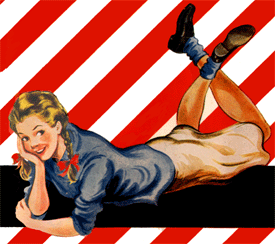 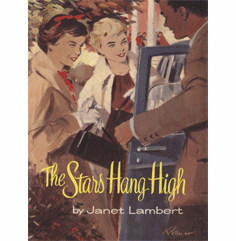 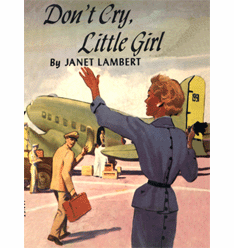 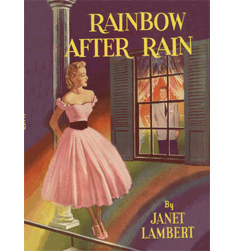 Janet Lambert wrote 54 popular girls fiction books between the 1940s and 1960s. 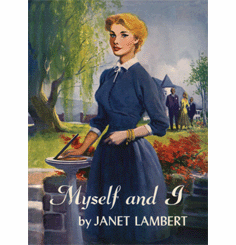 Her books continue to be enjoyed by her readers around the world. 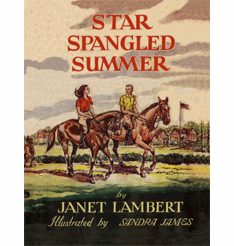 The Penny and Tippy Parrish Series: Penny Parrish, and her terrific military family, will win your heart. 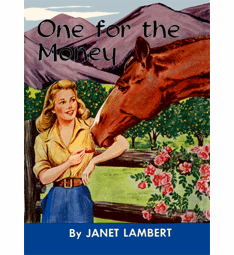 From her teens to career & motherhood, Penny is a star! 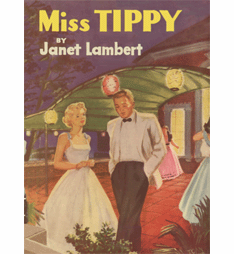 Penny's younger sister Tippy is spirited, emotional & so much fun! 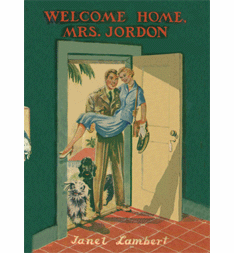 The Jordon Family Series: The Jordons' lives are intertwined with the Parrish family! 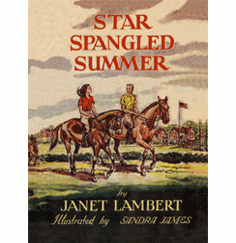 Another military family with a rich amalgam of characters! 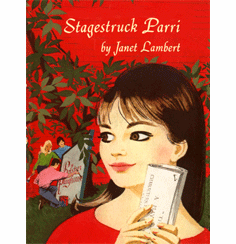 Parri MacDonald Series: Parri is the daughter of stage & screen star, Penny Parrish. 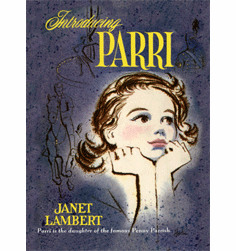 Parri is a sweet & loving girl, quite imaginative, & highly unpredictable.